Powerspark’s new points replacement kit for 4 Cylinder Willy’s jeeps fitted with Autolite / Prestolite distributor. 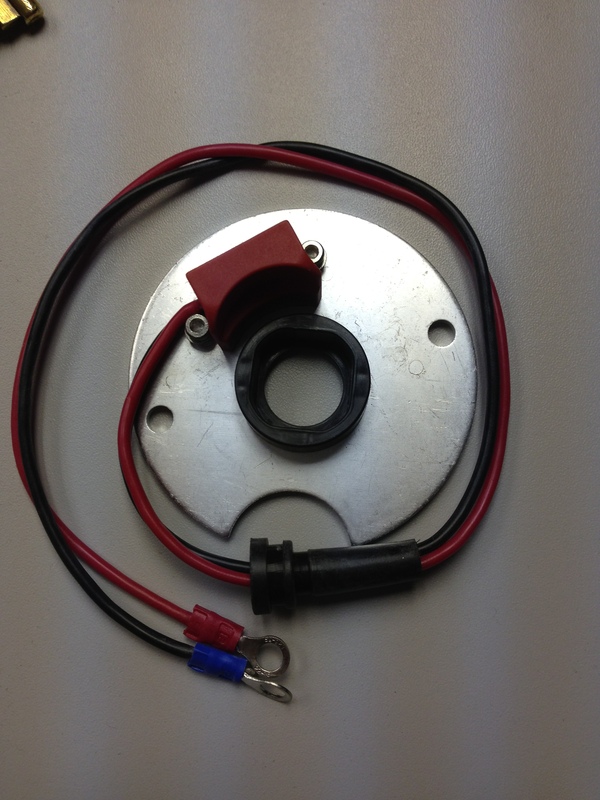 This ignition kit is supplied pre assembled on the baseplate so no extra grease is needed on this version. 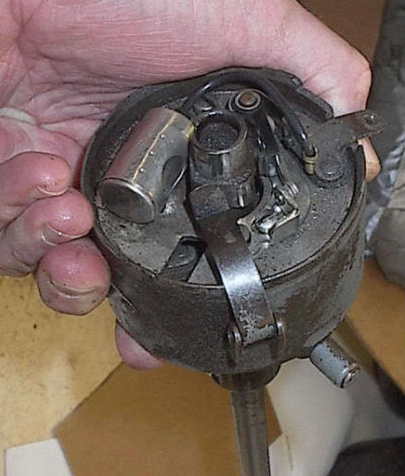 Remove the baseplate that the points and condenser sit on from the distributor. Install new complete baseplate and ensure screws are tight.